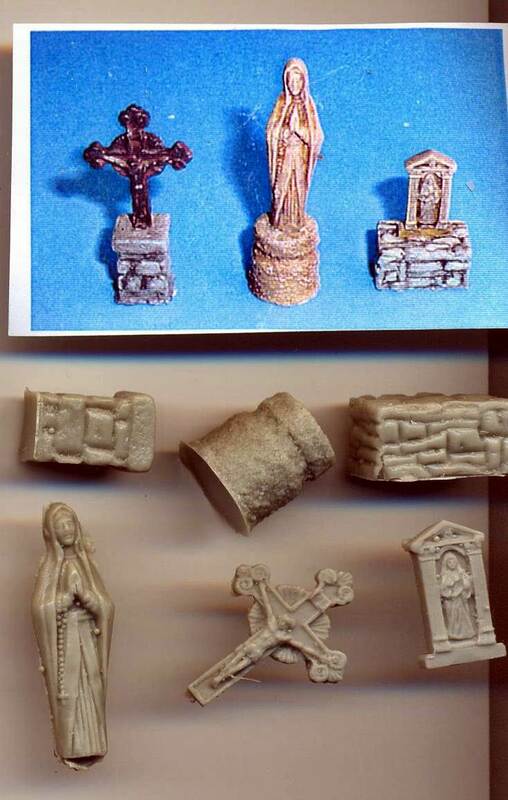 Resin kits from Czech Republic. They also produce some resin accessories and diorama items. M4A1 Sherman Conversion for Revell. Flakpanzer Panther with 3.7 cm Flakzwilling 341 "Coelian"
Sturmpanzer Pz.IV SdKfz 166 "Brummbar"
Chevrolet 1543 X2/CC 60L 4x2 Canadian prod. Chevrolet MS4403 4x2 US prod.